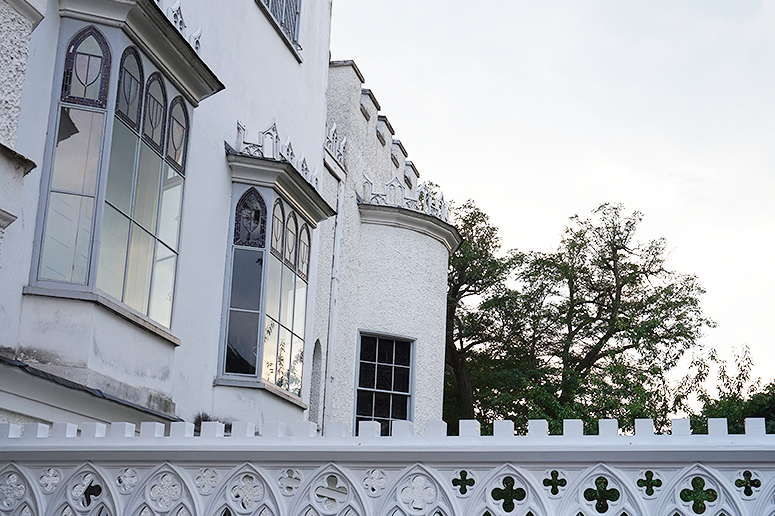 Despite being build in the 18th Century, this mansion mimics the style and grandeur of medieval castles because Horace Walpole (art historian, writer and the son of Britain's first Prime Minister) wanted visitors to believe that the home had been in his family for many centuries, rather than being purpose-build for him. 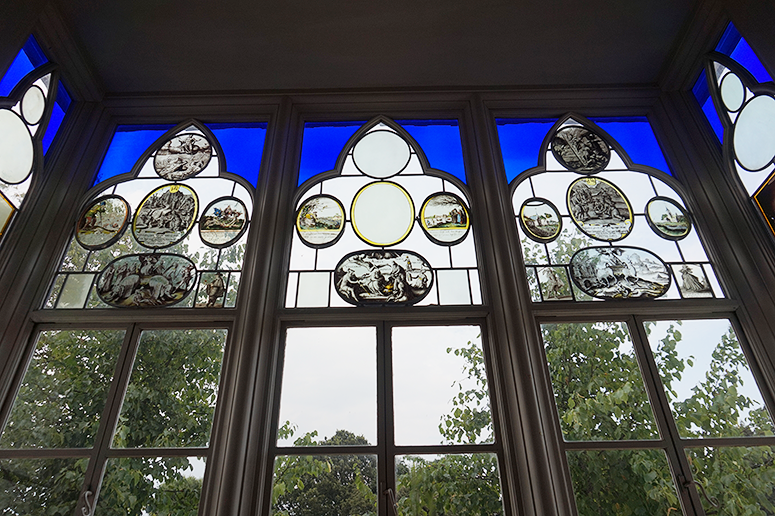 He did a good job as the architecture and the amount of detail – including genuinely historic pieces of glass stained windows, furniture and decorations utilised throughout – really do give the house a medieval vibe. 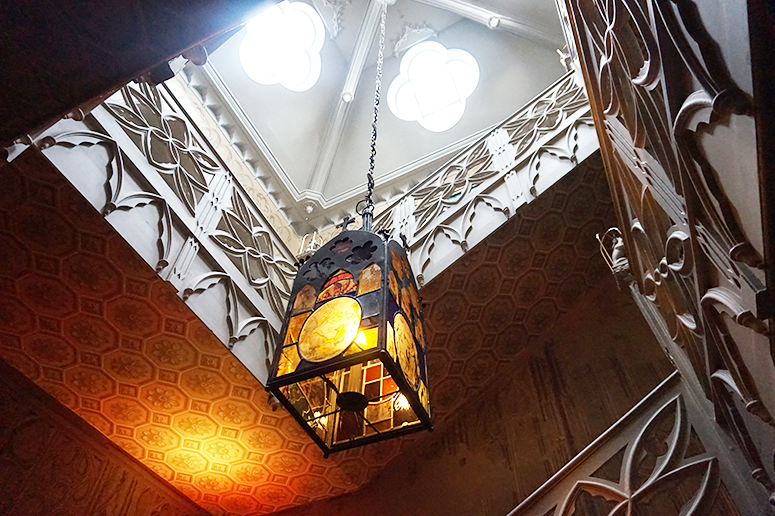 He also used the the concept of 'gloomth' (which he came up with himself) within the design to create a fascinating contrast between darkness and warmth in the rooms that add to that historic atmosphere. 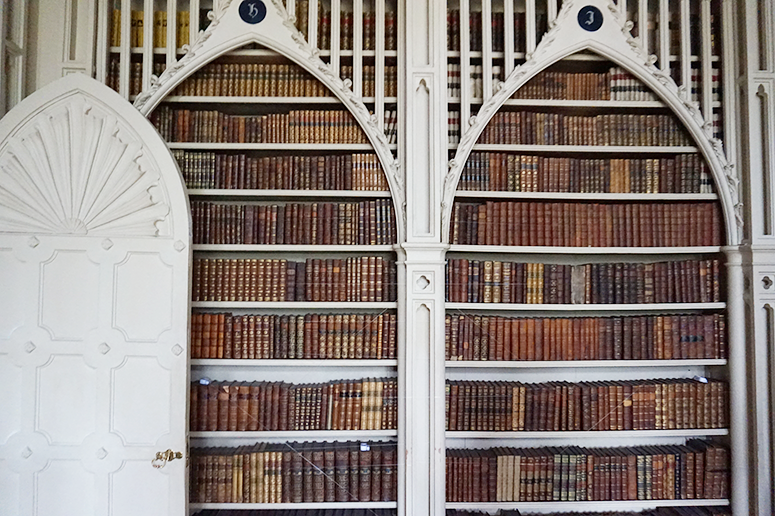 And speaking of words that Walpole created, he's also the one who came up with 'serendipity', something that is still a part of our every day vocabulary – how cool is that? 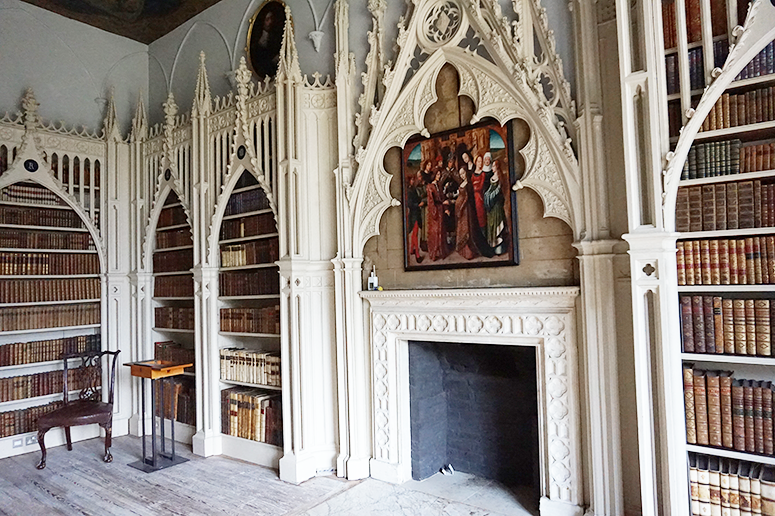 Horace Walpole really was a fascinating character with a wealth of interesting achievements to his name. 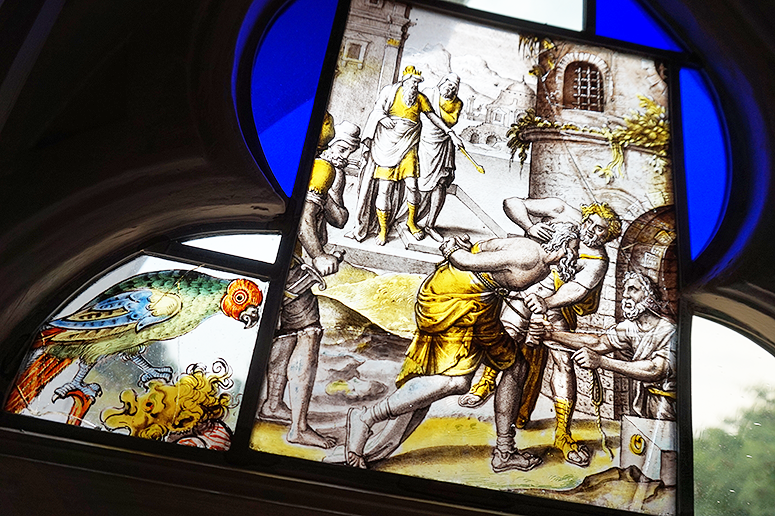 As a literary lover and someone who always writes about bookish connections in the places I visit, I was particularly intrigued to hear that he wrote the book The Castle of Otranto, which apparently has inspired classics such as Frankenstein and Harry Potter. 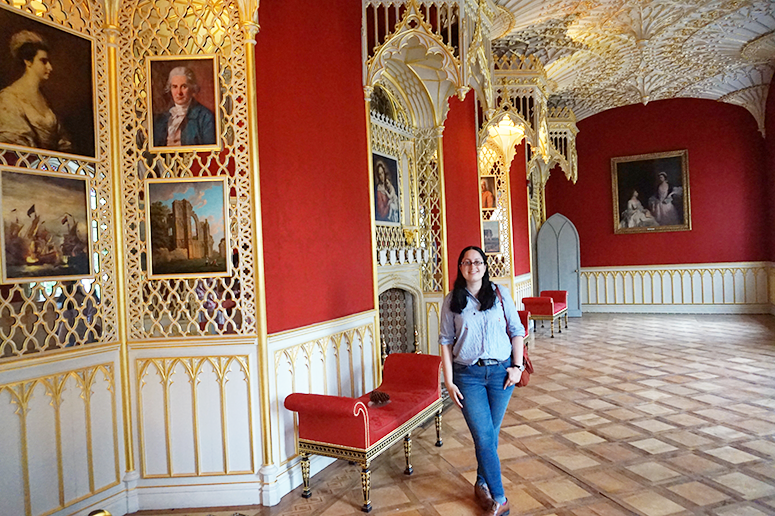 And even the great George Bernard Shaw has visited Strawberry Hill House, and the claim to fame there is that he called one of the rooms the most indecent room in Europe, haha. 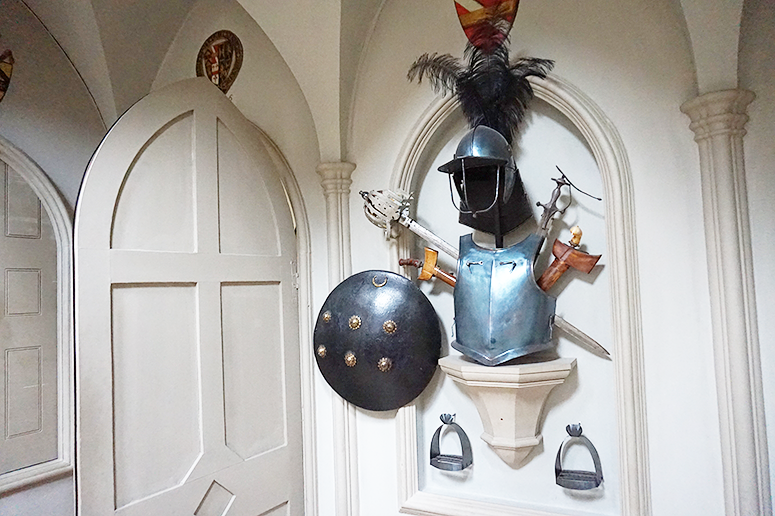 Walpole was also an avid collecter of fascinating objects with a story – from a lock of Mary Tudor's hair to a printing press. 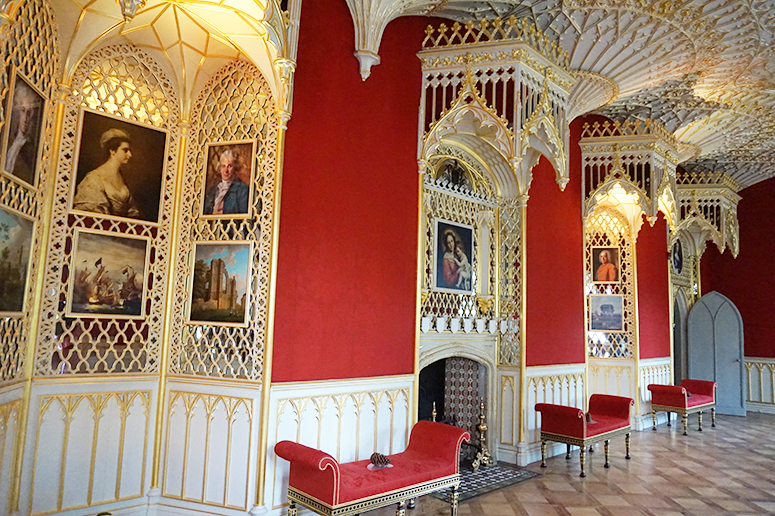 While many have been sold or lost over the years, they're slowly building the collection back up at the house and there will be a dedicated exhibition on the Lost Treasures of Strawberry Hill, for which many items will be coming back on a loan, later this year. 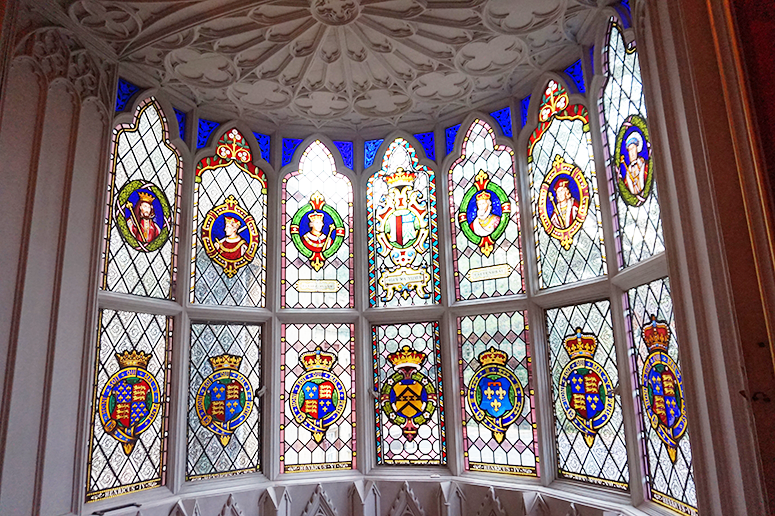 The house is already super fascinating to visit and well worth the trip from other areas of London, but with many great collectibles returning to Strawberry Hill for the upcoming exhibition there has never been a better time to plan a visit. 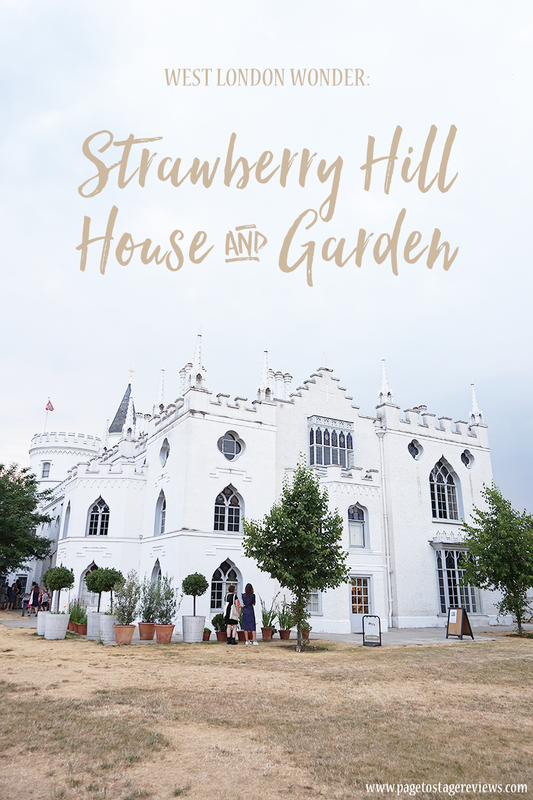 Strawberry Hill House & Garden is located on 268 Waldegrave Rd, Twickenham TW1 4ST. 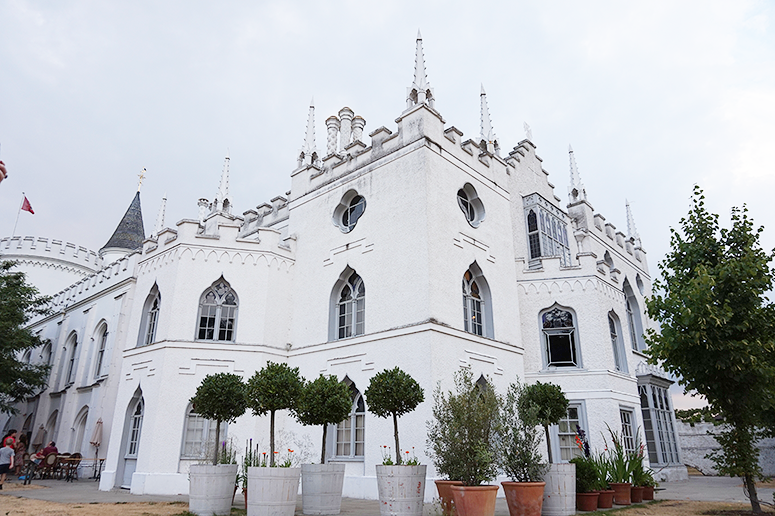 It's a direct train journey away from Waterloo Station and about a 5-minute walk from Strawberry Hill station. 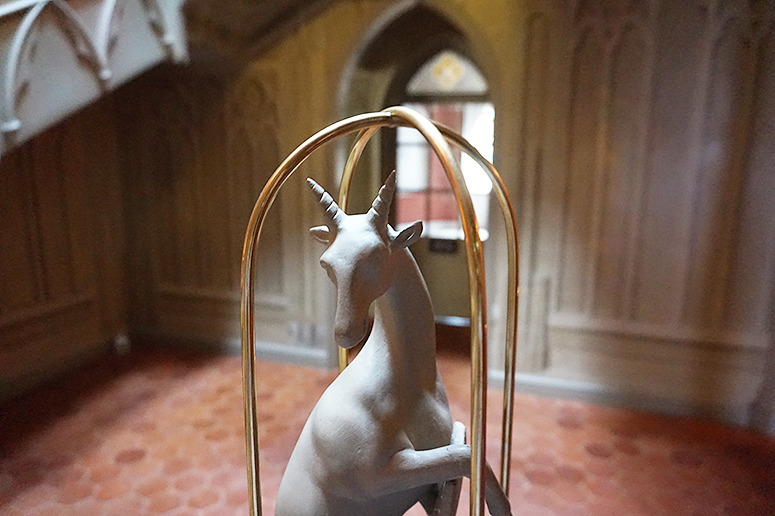 While the house is not normally open every day (check the website for up-to-date opening hours) it will be during the Lost Treasures exhibition from October 2018 until February 2019. 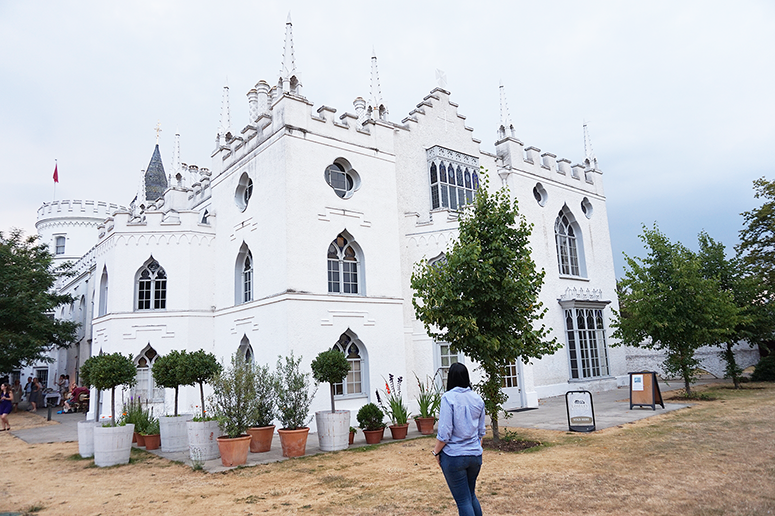 And Horace Walpole's Gothic Revival castle is just one of 11 museums, historic houses and art galleries that make up the West London Wonders trail. Definitely make sure you check out their website for more details on the exciting places you can visit in the area so you can make the most of your trip out west.